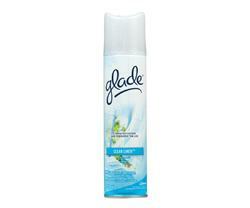 The Glade 9 oz. Clean Linen Aerosol Air Freshener eliminates odors and brings your home alive with a light, clean scent made from natural oils. 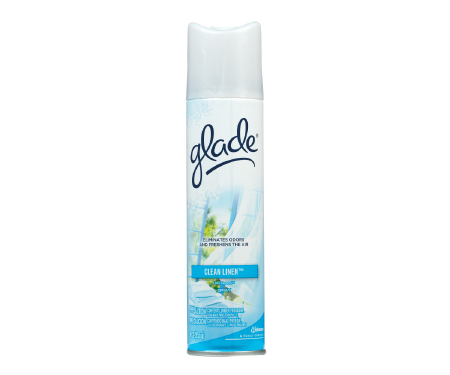 Spray toward the center of a room or at the odor source for instant freshness.